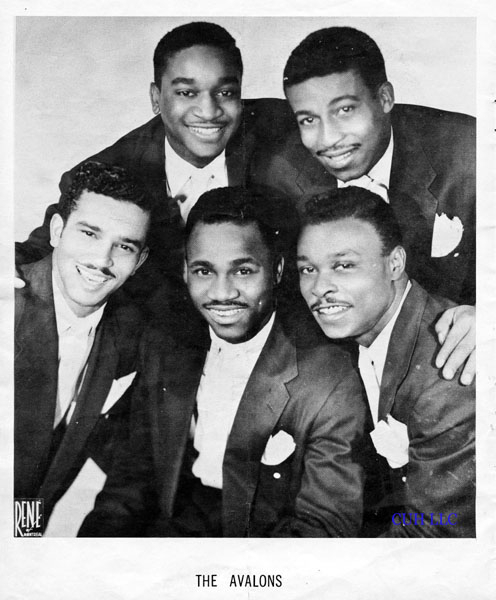 Fontella Bass, a St. Louis-born soul singer, hit the top of the R&B charts with Rescue Me in 1965. At 17, she auditioned on a dare for Leon Claxton's show and was hired to play piano and sing in the chorus, making $175 per week for the two weeks it was in town. She wanted to go on tour with Claxton but her mother refused and according to Bass "... she literally dragged me off the train". 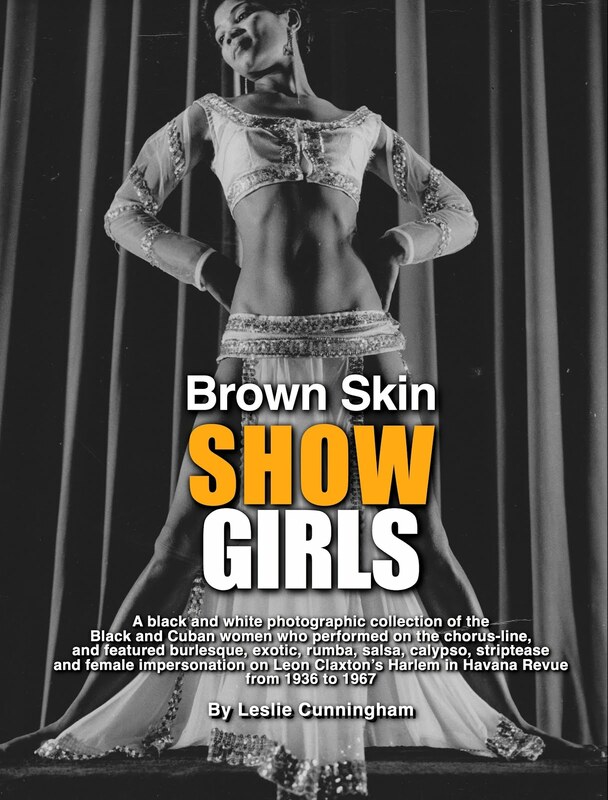 Micki Lynn was discovered by Leon Claxton in a West Coast nightclub. 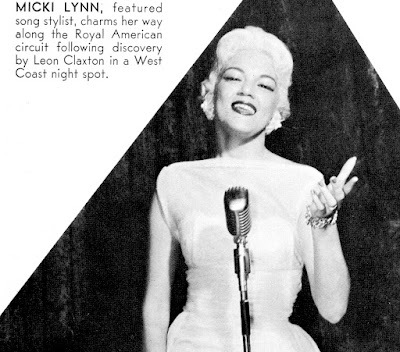 She toured and performed on Harlem in Havana for several seasons before recording with Capitol Records. 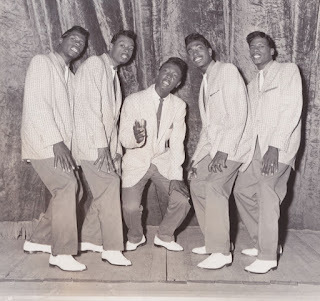 The Avalons, a popular Doo Wop group from the Tidewater VA area, joined Leon Claxton's Road Show and toured throughout the United States for several seasons in the 1950s and 60s. 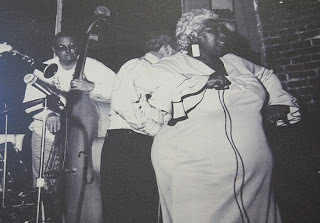 Big Memphis Ma Rainey worked in several road shows before landing in Memphis, Tennessee in the late '20s and becoming a regular performer on the city's famed Beale Street, where she was known as "the Mother of Beale Street." She toured and performed on Leon Claxton's show before recording with Sun Records in 1953. 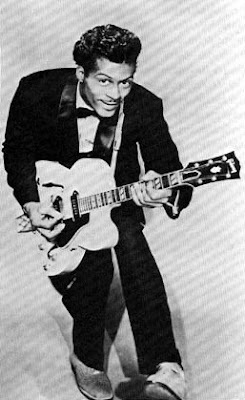 Born in St. Louis, Missouri, Chuck Berry had an interest in music from an early age and gave some of his first public performances on Leon Claxton's road shows before going onto become the King of Rock and Roll. Merceditas Valdés (far left) was a Cuban singer who specialized in Afro-Cuban traditional music. In 1949, she became one of the first female Santería singers to be recorded. 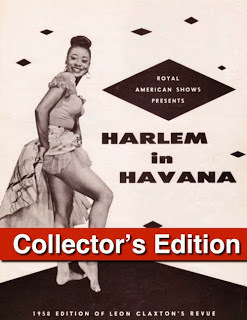 Valdés toured and performed as a featured act with the Cuban Dancing Dolls on Leon Claxton's Harlem in Havana revue in the mid 1950s. 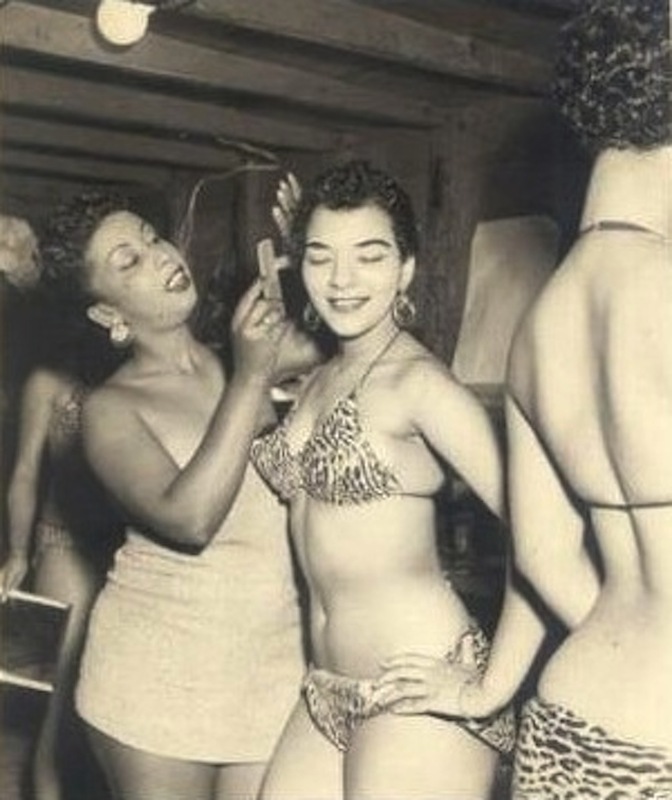 After the Cuban Revolution, the commercialization of Afro-Cuban music was restricted. 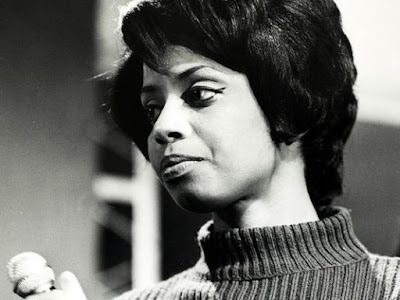 Nonetheless, Valdés managed to make several recordings in the early 1960s before halting her recording career. 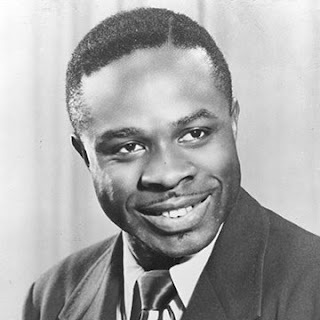 A rhythm and blues, funk and soul singer and comic entertainer, Rufus Thomas toured on Leon Claxton's revue in the early 1940s. Thomas went onto record with Chess and Sun Records and was the first R&B disc jocky at WDIA in Memphis. 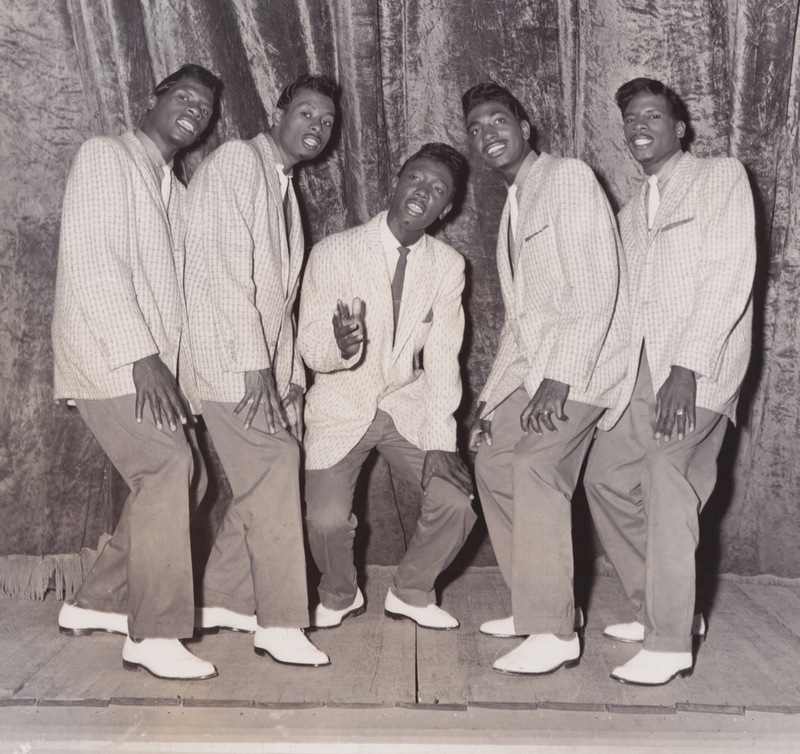 The Five Pennes Doo Wop group started performing in Knoxville, TN. Around 1955, the group toured with the “Harlem in Havana” variety show, organized by producer Leon Claxton before recording with Motown Records. 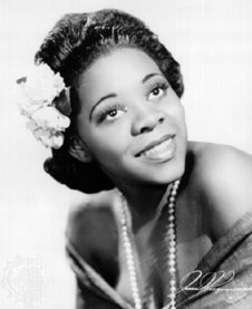 The "Queen of the Blues" - Dinah Washington was a American singer and pianist from Chicago who has been cited as "the most popular black female recording artist of the '50s". 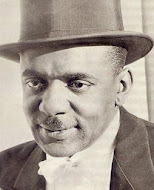 In the late 1950s and early 1960s before her death, Washington toured with Leon Claxton's shows and performed on the Las Vegas Strip. Washington was a close friend to the Claxtons and often stayed at their showplace home in Tampa.